The General Assembly couldn’t manage to pass an increase in the Earned Income Tax Credit (EITC) even though both houses supported it. In contrast, the bill giving Northrup Grumman a $37.5 million tax credit sailed to passage. Who in the Maryland Senate supported this fine example of corporate welfare? Just about every Republican voted for the bill. Sen. Michael Hough (R-4) was the sole Republican who voted no, possibly because he is a conservative who (1) wants a simple tax code, (2) doesn’t think government should interfere in the free market by helping out only favored businesses, and (3) wonders why his tax paying constituents shouldn’t get the break instead of Northrup Grumman. 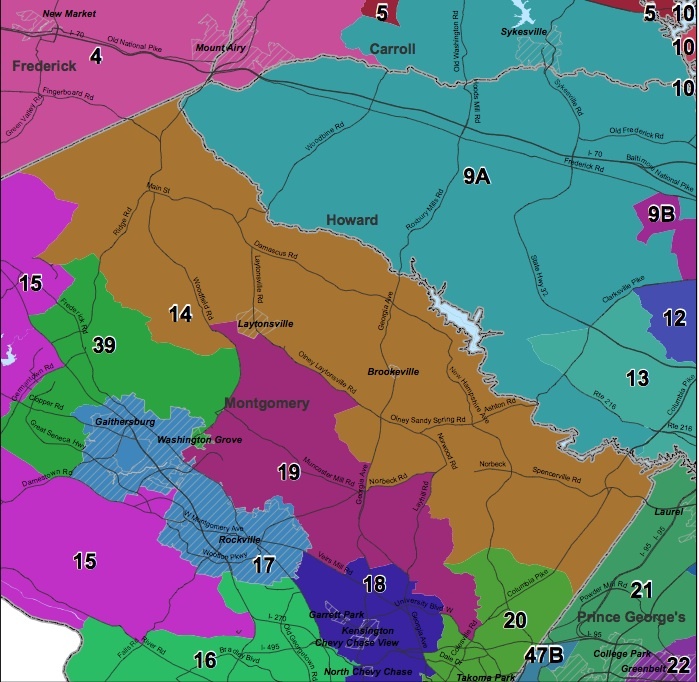 Though seven represent legislative districts that voted for Hogan, the rest hail from districts won by Brown. Nine of the 19 represent extremely safe Democratic districts. In these nine, Brown won by 59% or more, and all won election in 2014 by 62% or more. Four more represent districts carried only narrowly by Brown (i.e. 50-52%). But even these senators do not face serious general election danger. Obama fared much better in the same territory, and Democrats won them by 57% or more in 2014 despite the terrible electoral fortunes faced by Democrats around the country. Sen. Craig Zucker (D-14), recently appointed to replace retired Sen. Karen Montgomery, is tacking to the right of his predecessor. Besides voting in favor of giving money to Northrup Grumman, he also supported the tax cut for the wealthy. An interesting strategy as incumbent Sen. Rona Kramer lost to then-Del. Montgomery the primary after being attacked as too pro-business. The politics of the legislation make little sense. It’s not even a question of alienating liberals. It’s hard to see how Democrats win more votes here from anyone. 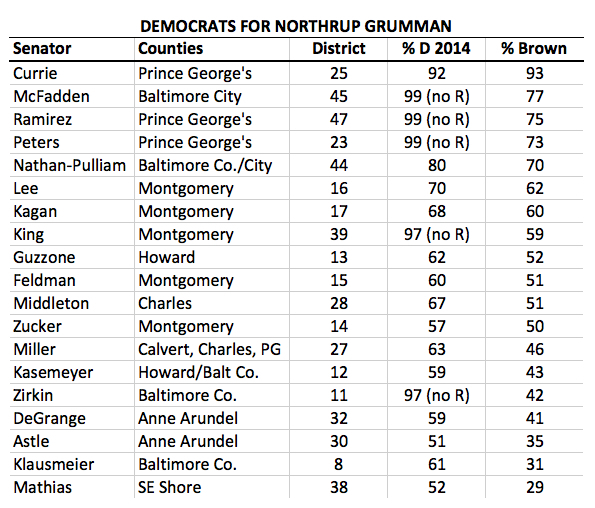 Are moderates, let alone liberals, really going to vote Democratic because Northrup Grumman received a tax giveaway? The icing on the cake is that the Senate simultaneously killed off an increase in the EITC by standing firm in favor of a tax cut for the wealthy instead of for the middle class. The Montgomery County Democratic Central Committee (MCDCC) voted 25-2-1 to nominate Del. Craig Zucker to fill the vacancy caused by the retirement of Sen. Karen Montgomery. Central Committee Members Venattia Vann and Loretta Garcia voted instead for former Del. Herman Taylor. MCDCC Vice Chair Arthur Edmunds, who lives in District 14, abstained. Once Gov. 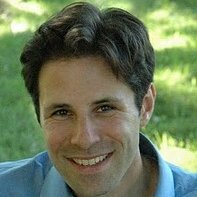 Larry Hogan formally appoints Zucker, MCDCC will once again have to fill a vacancy, this time in the House of Delegates. The current delegation is supporting Central Committee Member Pam Queen for that spot. Herman Taylor left open the possibility of seeking the seat when I spoke to him prior Zucker’s appointment. Craig Zucker may well become the first person ever to vote to override the Governor’s veto in both chambers of the General Assembly. Earlier this week, he joined with the House majority to overturn the veto of the bill to restore the voting rights of ex-felons. The Senate has delayed the override vote until after the Governor fills the District 14 vacancy. Of course, all of this is perfectly legal and ethical but will make for an interesting bit of political history. Congratulations to Craig Zucker. He already represents the same people in the House of Delegates so his set of constituents will remain the same. Former Del. Herman Taylor may not have won support from MCDCC but merits thanks for putting himself forward as well as his past work in the House of Delegates. I spoke earlier tonight with former Del. Herman Taylor, who confirmed that he plans to move forward with his bid for the District 14 Senate vacancy caused by the retirement of Sen. Karen Montgomery. The current District 14 delegation has endorsed Del. Craig Zucker for the seat. Taylor won election to the House of Delegates in 2002 and 2006. He was among the first African Americans to win election from a majority white district, a path since followed by current County Executive Ike Leggett (UPDATE: though I am reminded Ike won election to an at-large seat on the County Council much earlier) and County Councilmember Craig Rice. 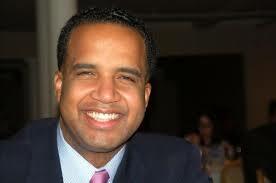 The race will be decided by a vote of the Montgomery County Democratic Central Committee. Taylor raised concerns to me about the process, likely amplified by the Montgomery County Democratic Central Committee’s lack of posting about on its website, though I did receive an email requesting applications. Zucker remains heavily favored to win the appointment, having received the backing of County Executive Ike Leggett, the African-American, Latino and Asian county Democratic clubs as well as the delegation. Taylor left open the possibility of seeking the delegate seat seat should Zucker win the appointment to the Senate.